Black Hawk Lock & Key is the leading safe service provider in Pittsford, New York, and the greater Rochester area. If you need a professional safe locksmith for your home, business, or other commercial property, we come highly recommended due to our experience, certifications, and customer guarantee. We know how important your home or commercial safe is for your security and we sell, install, and service safes of all sizes and types. We can install a new safe, repair an old one, or unlock one if you’ve lost the combination. We even provide 24/7 safe locksmith service. 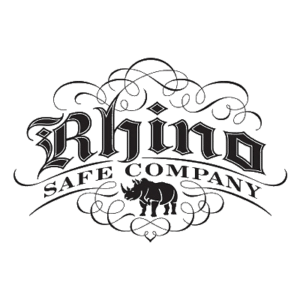 We sell, install, and service multiple brands of gun safes, including Rhino. The professional safe locksmiths of Black Hawk Lock & Key can consult with you about any type of commercial or residential safe, and we specialize in gun safes. 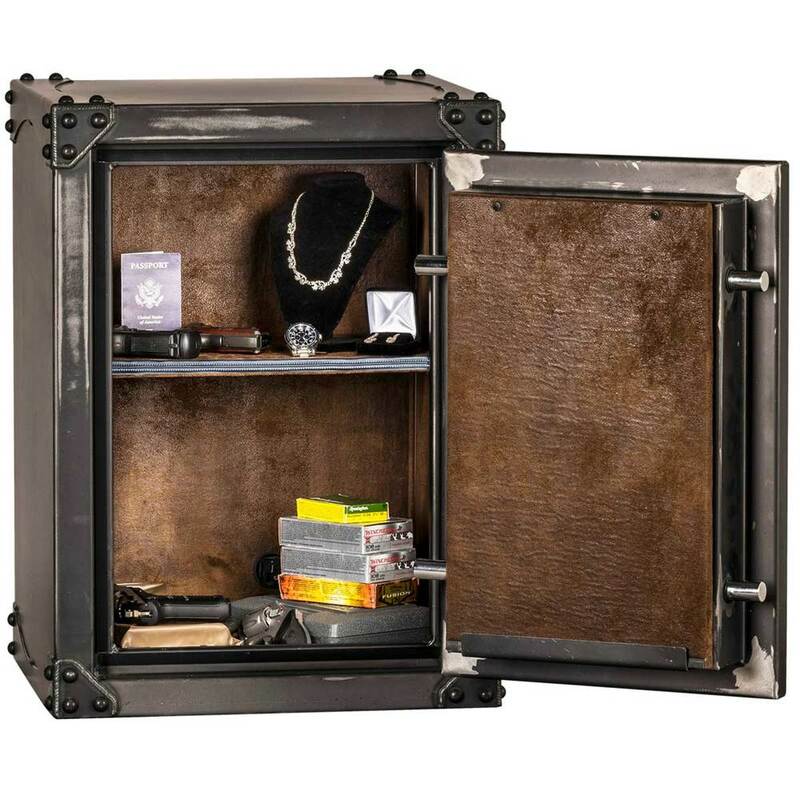 Keeping your firearms safe and secure is of utmost importance in your home or business and we will take the time to listen to your needs and help you select the best gun safe for your needs and budget. If you already own a gun safe and need service for it or need it unlocked, call us today. Our mobile locksmith service will arrive with everything needed to repair your safe lock, pick it if you are locked out, or make new keys if you need them. In addition, Black Hawk Lock & Key prides itself on offering affordable up-front pricing. We’ll explain our repair and product costs up front. If you live in or near Pittsford, NY you can contact Black Hawk Lock & Key for all of your safe locksmith needs. We recommend using high-quality safes and safe parts for our residential and commercial customers. 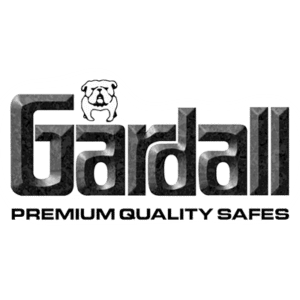 We are an authorized dealer for Gardall and Rhino. However, some of our preferred brands do also include Amsec, Champion, Sentry, and Liberty, but we can service just about any other brand on the market. If you live in Pittsford, NY, or the greater Rochester area, contact us today for our reliable safe locksmith services. We look forward to working with you to enhance your home or business security.